This article is a professional, educated opinion, and should not be taken as advice of any kind. Use at your own risk; anyone doing anything described on this site assumes complete liability. On January 23, 2011, Tampa Bay Modeling site director C. A. Passinault ordered that a quick reference guide be added to Tampa Bay Modeling. Not happy with the way that content was organized, and realizing that the site did not have a lot of useful content, Passinault and his team of models realized that they would have to add new content to the site, and quick reference links to that content, to make the site useful to models until more in-depth content could be added to the site, and the existing content on Tampa Bay Modeling could either be overhauled, or updated. Passinault had tried to look up information on Tampa Bay Modeling before, and had found it to be a time consuming and confusing experience, even with him being the designer! Because much of the site dated back to 2004, the site also had a lot of outdated content (remember that 2004 was a time when Independent Modeling was still mostly new, and the new site still had to come into its own, which really didn't start happening until 2007, and then only through its work on Tampa Bay Modeling. We'll have to write something telling the story on how work was diverted to Tampa Bay Modeling from Independent Modeling from 2005 until the present, and, although Tampa Bay Modeling was a platform to launch and test experimental new ideas, that the ideas evolved, and Tampa Bay Modeling was transformed to not only the leading modeling resource site in the world, but proved to be a catalyst for the independent modeling and talent movement) which was not organized well. 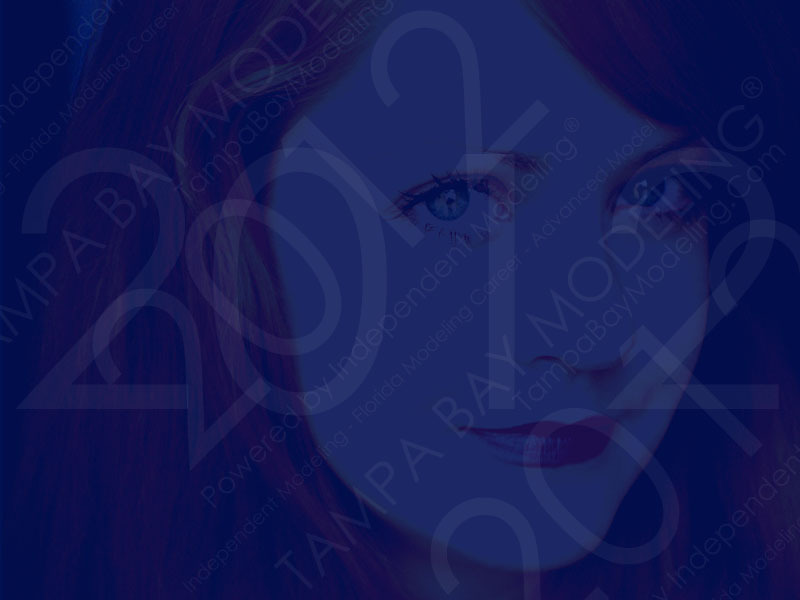 In 2011, with Independent Modeling returning to the fold as the primary modeling resource site (and infused with refined ideas which were tested on Tampa Bay Modeling), Tampa Bay Modeling would have to be overhauled to support its big sister site. Advancements from 2008’s Florida Modeling Career, as well as the latest technologies, would have to be added to the site, and it would take time. So, it was decided that a quick reference guide with the latest information would be added to the site, first as a stop gap measure, and then it would be expanded as a tool to make Tampa Bay Modeling easy to use. We hope that models will now find the site to be a bit easier to use, and hope that they find the information useful.